Disgruntled police members form new union - SABC News - Breaking news, special reports, world, business, sport coverage of all South African current events. Africa's news leader. Mchunu, together with some of its members, gathered at the Gugulethu Dlamini Park in Durban on Monday to demonstrate about their grievances. 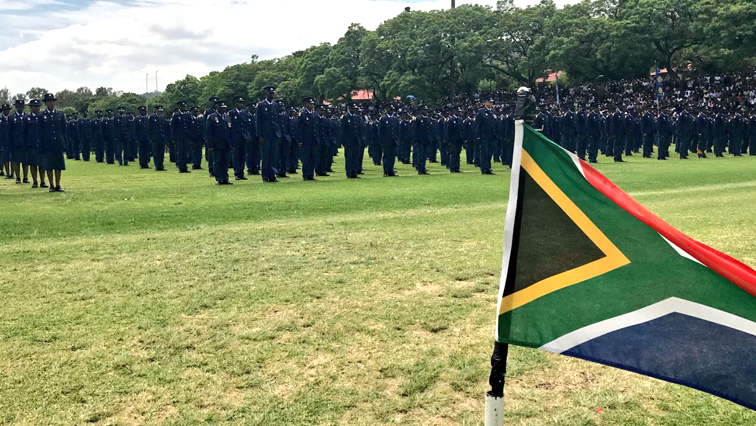 Disgruntled members of the South African Police Services (SAPS) say they have established a new union called the South African Police and Allied Workers Union (Sapawu) to help them to address their issues. KwaZulu-Natal organiser of Sapawu, Lee Mchunu, says the union will represent police officers nationally. Mchunu, together with some of its members, gathered at the Gugulethu Dlamini Park in Durban on Monday to demonstrate their grievances. He says the union will take on the workers’ grievances in its negotiations with management. “This union will seek to listen to all police members, it is the establishment of it today, the masses were here, they overwhelmingly accepted it and they are going for it. So because we are having a problem in this country especially police officers we believe that they are not taken care of. We believe that police officers are the last on the power of government structures. We send the memorandums, and they are giving us the response that we are faceless if we are faceless we are now forming this union Sapawu in order for this union to voice our concerns,” says Mchunu. This entry was posted on 19 Mar 2019,08:05AM at 8:05 AM and is filed under South Africa, Homepage Latest Stories Slider. You can follow any responses to this entry through the RSS 2.0 feed. Both comments and pings are currently closed.